Love and Lattes Rerelease — Cover Reveal! I have new cover art!!! Yay!! It’s always one of my most favorite things about writing books. I love to see a book captured in a single picture for the cover. And I’m a lucky, lucky girl… I didn’t just get 1 new cover this past weekend, I got 3! That’s right. 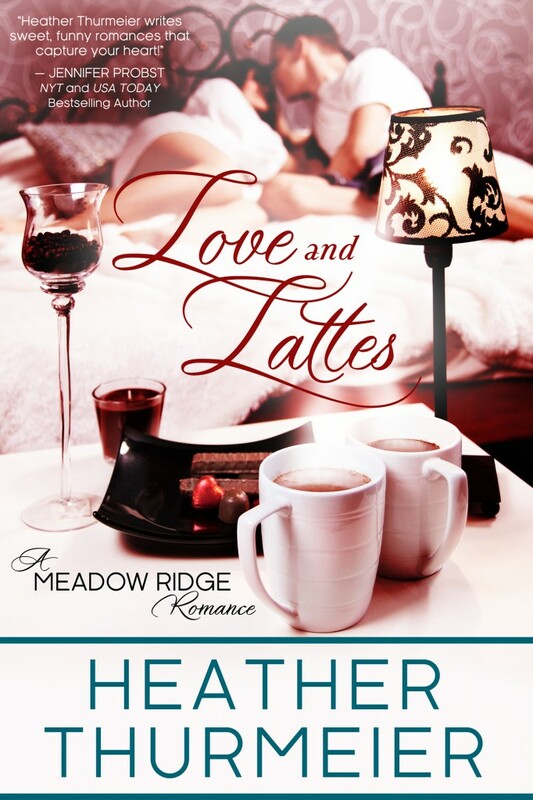 All 3 new Meadow Ridge Romance covers are here and I love them. LOVE. THEM. Hot Damn Designs did a fantastic job with this series. I’m so happy! Julia’s just a normal girl trying—and failing—to fit in. In Meadow Ridge, an upper-crust society where designer labels rule, the only thing that matters more than money, is status. Julia’s got neither. Chase has it all—born and bred in The Meadow, he’s the most eligible bachelor and the object of every woman’s attention. And he wants nothing to do with any of them… until he meets Julia. Struggling just to make ends meet long enough to finish her degree, Julia needs her new job as a stock girl at Bloom’s Books. When her new boss turns out to be her steamy fling from the bar a few nights before, Julia’s not sure she’ll be able to stick around to collect her first check. Now Julia’s stuck in a tough spot—stay and resist her feelings for Chase so she can get the paycheck she desperately needs, or give into desire and risk her job, future and probably her heart. wow what a difference. I like it. 🙂 Your name is definitely front and center and that’s a nice thing. Thanks, Eileen! Hopefully it’s not too front and center! LOL. i love the new cover. it’s beautiful and classy!